We're super delighted to introduce the latest collection to drop at Chelsea Doll towers. Excesses of glitter, floral crowns, stars and moustache bandeaus (all handmade, we hasten to add) - *Rolf Harris voice* can you tell what it is yet? Of course, it's the one, the only, Crown and Glory hair accessories. We've admired the brand for what seems like aaaaaages, but to actually feature a selection of their fantastic headpieces, well we could squeal with excitement! We defy anyone not to love our latest arrivals! We've put together a little Crown and Glory lust list (we have a feeling these will be a major part of our personal accessory collection for A/W), to give you an overview of the hot, new collection. 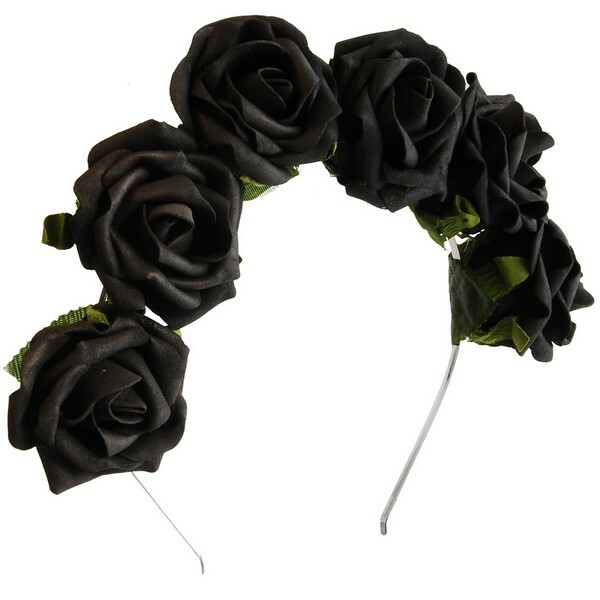 First up is the Whole Lotta Rosie Headband, £20 - a gorgeous colourway and a great piece to work winter florals. We think it's the perfect way to rock the feminine grunge look this season. This Loverdose Glitter Heart Bandeau, £12, caught our eye as soon as we opened the package. 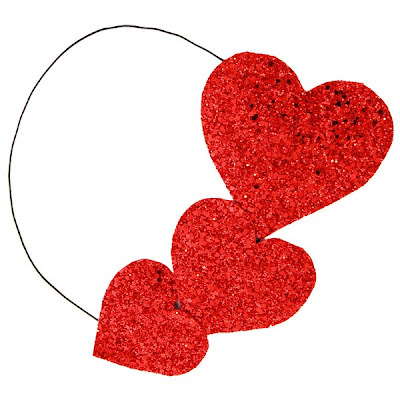 Lush, bright red glitter hearts which just screech out to be seen this party season! We've most definitely saved the best 'til last (our love of all things quirky literally over-riding everything else). Ladies and gentlemen, we give you The Tachinator, £10! 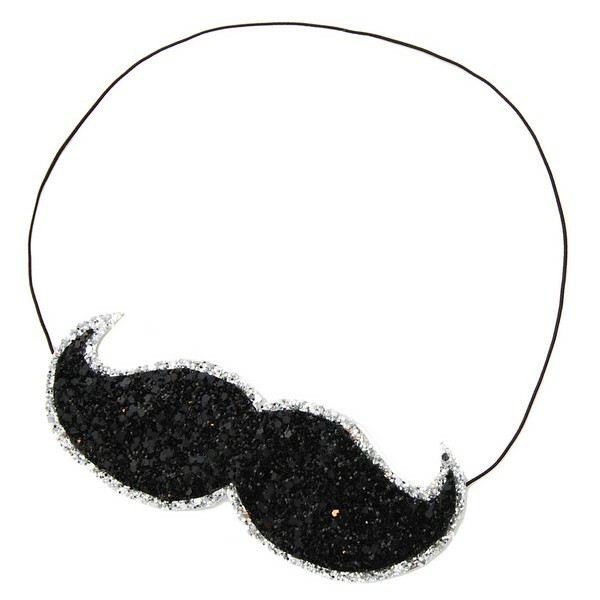 An amazing black and silver glitter moustache bandeau - we can't wait to unleash it!